Congrats Katie! Please email me the address where you would like the bag shipped and your color selection! Thank you to all who participated and a HUGE thank you to our friends at Sachi. Confession: I love handbags. However, if I were ever selected for a “What’s In Your Bag” spot in US Weekly or a similar type publication, I would be mortified. I would be forced to confess that the bottom of my purse is filled with crushed Cheerios and looks something like the floor of a movie theater following a midnight viewing of Harry Potter. My favorite purses have been hung for special occasions and kid-free outings. Lunch just got a whole lot cuter! Not to mention, there is a little pocket to stash your keys, cash and cards so no need for double bagging. My every day purse no longer has to double for a lunch sack. Now if Sachi could make an insulated interior for my car I would be set! 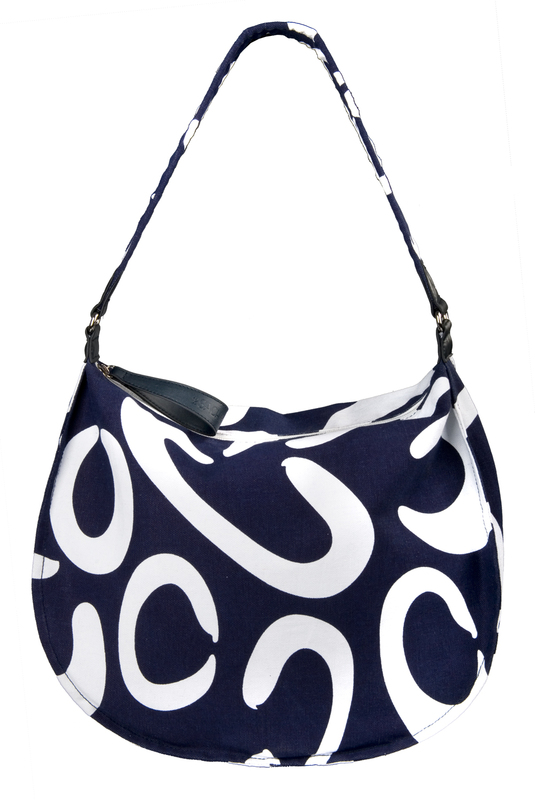 GIVEAWAY: Our friends at Sachi are giving away a Sachi “hobo” bag to one lucky Arm Candy Confessions reader! The winner can select the color of their choice! How to enter: Visit Arm Candy Confessions on facebook and leave a wall comment on why you want a Sachi bag and which color you would choose! Contest Ends: Monday, July 18th at noon PST. Choose from Pink, Lime Green, Blue or Brown.